BN Builders is a family run business that understands your family is busy. We have 4 children ourselves! That's why we believe in honesty, integrity and being up front with you. BN Builders does not come to your home with the sole intent of getting a signature to make some sales quota. We understand that you've invited us to your home to help you make informed & intelligent choices and we'll provide you honest & unbiased information. 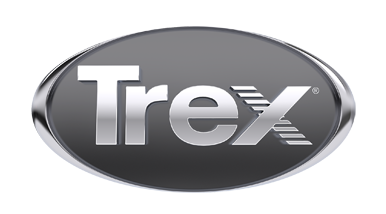 We look forward to working with you on your Trex project.